Edinburgh Fringe and London smash-hit improvised show Austentatious celebrates Jane Austen’s 243rd birthday with Monday-night shows at West End’s Fortune Theatre, beginning on 18th February 2019. 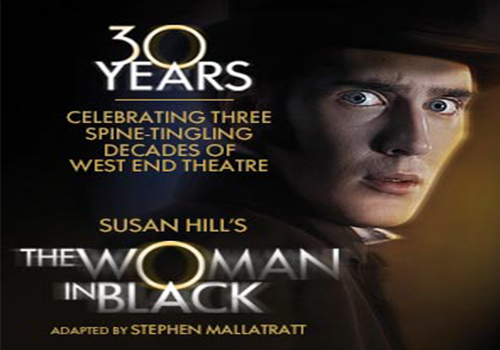 As one of the West End's longest running plays, The Woman in Black has been terrifying audiences for over 23 years. Based on the novel by Susan Hill, The Woman in Black has also been made into a terrifying blockbuster film, starring Daniel Radcliffe. In the intimate setting of the Fortune Theatre, two actors create the story of lawyer Arthur Kipps, who travels to the abandoned, haunted Eel Marsh House on business. A masterpiece of unsettling atmosphere and frightening sudden shocks, there's nothing else quite like it in the West End, and it's no wonder it continues to draw a full house year after year. Built after the First World War between the years 1922-1924, the venue originally opened as the Fortune Thriller Theatre with a production of Laurence Cowen's Sinners (1924). During the Second World War, the Fortune Theatre was host to the Entertainment National Service Association, who were entertainers from the armed forces drawn to boost war time moral. Performances from the ENSA included John Galsworthy's first ever play, The Silver Box (1931). Across the years, the venue has hosted stars such as Dame Judi Dench, Dirk Bogarde and Maureen Lipman, bringing productions such as Beyond the Fringe and Nunsense (1987) to the stage. 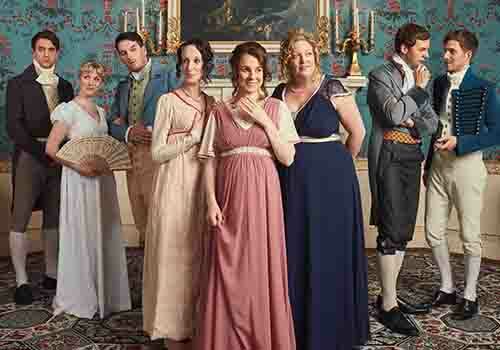 In 2019, the theatre will host a Monday night residency of Austentatious: The Improvised Jane Austen novel.